Dr. Sunita has obtained her MBBS and MD in Radiology from Government College (GSVM), Kanpur, India. She is a member of the Indian Medical Council, Karnataka Medical Council and is life member of Indian Radiological and Imaging Association. 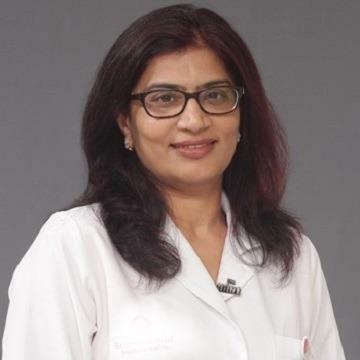 Dr. Sunita has more than 16 years of experience working in the leading corporate hospitals in Mumbai and Bangalore, India. Her areas of expertise are female imaging, mammography, sonomammography, obstetric scans, 3D/4D scans, whole body Doppler, CT scans, MRI and minimally invasive procedures. Dr. Sunita speaks English, Hindi, Kannada and Punjabi.